What Is Bananas & Cream E Juice Like To Vape? When you inhale this vape e liquid you will taste the fresh ripe banana mixed with the taste of sweet cream. The taste and vape experience is a light and semi-sweet experience and the two main flavours of bananas and sweet cream really compliment each other. You won't be disappointed on the exhale either as the flavour maintains it full fresh fruity and creamy taste when you blow out. The vapour creates a fruity sweet aroma which is pleasant to smell. 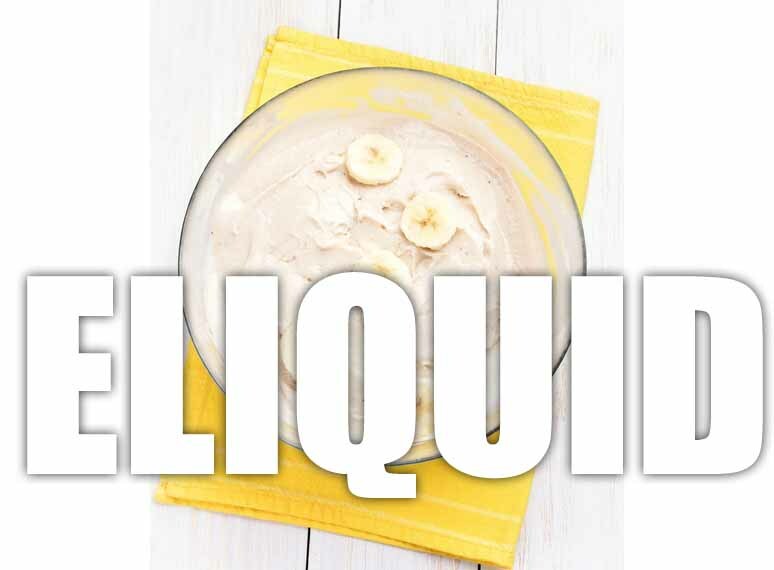 All our dessert style e liquids are gluten free and suitable for vegetarians, and vegans. You can rest assured when purchasing this e liquid flavour that it contains only the purest ingredients.